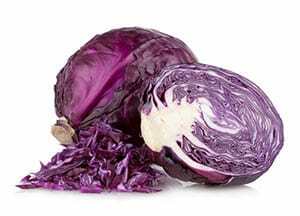 At Fun Science our favourite vegetable is definitely red cabbage! Why? Because it’s great to use in science experiments! 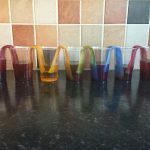 In this blog we are going to make some cabbage water paint that is easy to make and great fun to use! Strain the cabbage water into a jug or pot and leave to cool. paint some of the mixture onto the paper. Sprinkle some citric acid on top, what happens? Repeat with the bicarb of soda. Cabbage water acts as a pH (how acidic or alkaline something is) indicator as it contains a water – soluble pigment called anthocynin. This makes it change colour when it comes into contact with a acid or alkaline solution. 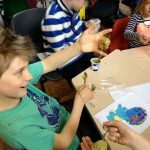 Citric acid (obviously) is an acid, and bicarbonate of soda is an alkaline, which is why they turn the cabbage glue different colours. Why not try adding some vinegar or bicarb of soda to your cabbage water next time you are trying to feed the kids red cabbage! It could make red cabbage seem a lot more fun.